The bright Neon Body Brush from Roma is suitable for everyday grooming. The brush is soft, two-toned in colour and features quick dry bristles and a hand grip to provide extra grip. Available in small and large. 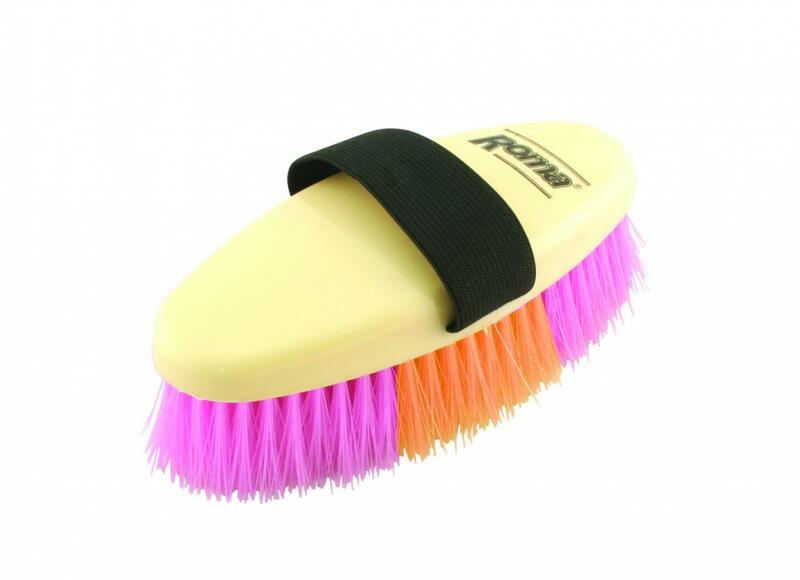 There are currently no questions for Roma Neon Body Brush - be the first to ask one!